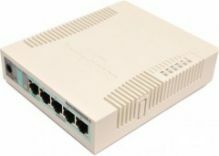 To order products MikroTik, please contact the Sales Department. 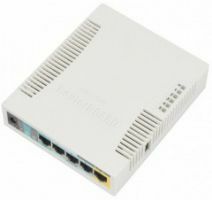 MikroTik - Latvian company, developer of software for routers and wireless communication systems. - Own equipment (hardware routers) TM RouterBoard.